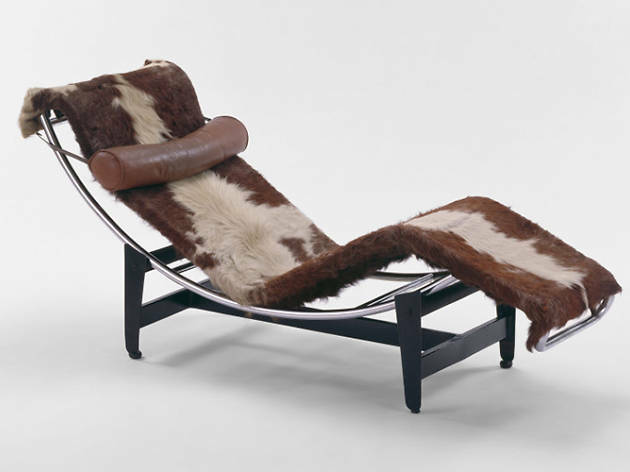 "Design Episodes: The Modern Chair"
Photograph: Courtesy the Art Institute of Chicago Le Corbusier, Pierre Jeanneret and Charlotte Perriand. 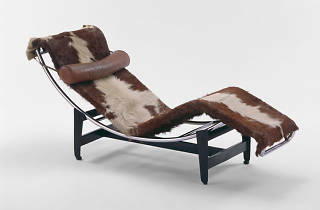 "Chaise Lounge," designed 1928. In anticipation of the Art Institute's permanent design exhibition (opening in 2017) this display explores the many variations of the modern chair. From shiny tubular steel chairs to sleek plywood seats, you'll want to sit down after taking in this survey of 20th century perches.